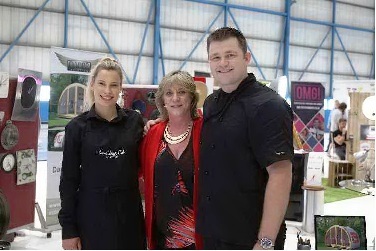 Business honchos, jobseekers and travel-lovers flocked to Stansted Airport's Diamond Hangar for the third staging of Check-in@Stansted. The business, careers and tourism fair last Thursday (June 23) saw 565 visitors clicked through the doors. 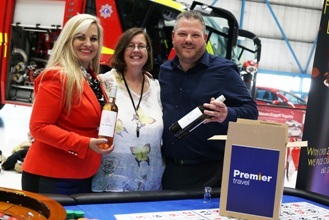 They enjoyed a range of attractions, from fire and rescue vehicles and the luxury catering of award-winning chef Michael Binnington to fun photo booths and a seminar by TV presenter Jeff Brazier. 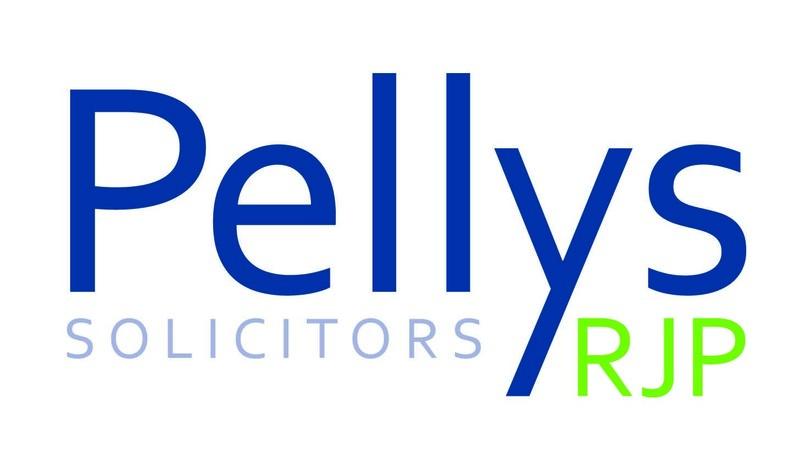 Some 60 exhibitors were made up of companies from across Hertfordshire, Essex and Cambridge. 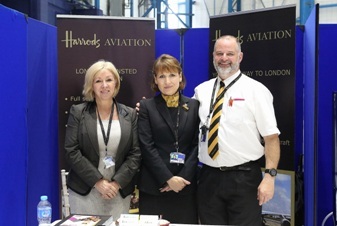 Amongst the venue's executive jets were Mantle Business Centres, Saffron Apparel Ltd, Harrods Aviation, Premier Travel, Mercedes-Benz and Qatar Cargo. An award for the best dressed stand went to Dunmow's Rose Garden Florist. The free event was arranged by Stansted Airport Chamber of Commerce and the Sowerby Group, with students from Harlow College assisting on the day. 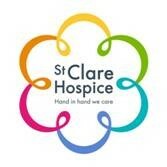 Sponsors included Stansted Airport, Uttlesford District Council, Diamond Hangar and the Herts & Essex Observer. 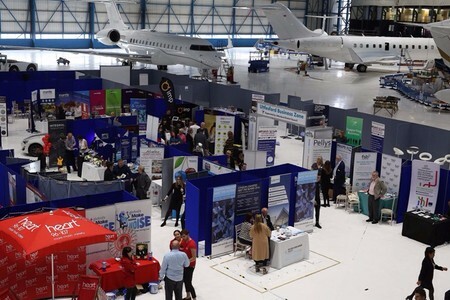 The exhibition was branded as a place where 'business has no boundaries' and featured speed networking opportunities throughout the day, as well as the first ever Uttlesford District Council Business Zone. One of the big hits was a seminar for business owners and managers given by life coach Jeff Brazier, who is also known for being a presenter on The Hub section of ITV's This Morning. The discussion focused on increasing positivity, confidence and happiness in the workplace and was described as "refreshing, inspiring and very motivational". Thoughts of the organisers are already turning to next year after a raft of positive feedback from those involved. "I thought it was fantastic," said Jo Hart, of Mantle Business Centres. "We got some great contacts from the day and will be busy following up with these in the next week." Colin Kitchener, of Integral Promotions, said the fair felt "like Olympia". "It is a definite must to attend again next year," he added. Maria Teer, of SFB Consulting, said: "We found the exhibition went really well considering the weather and also with it being the day of the [EU referendum] vote. 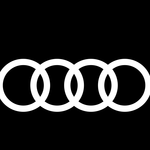 I have arranged a few meetings with potential clients." 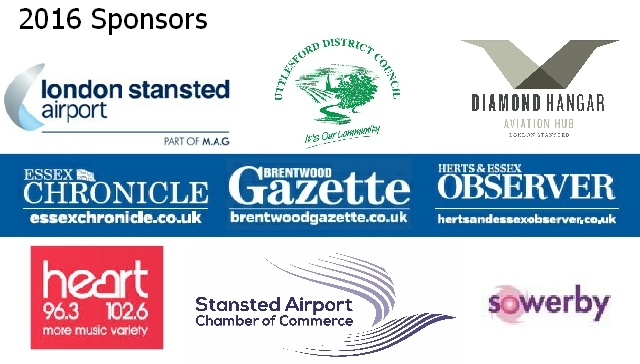 Please join me in welcoming our NEW members of the Stansted Airport Chamber of Commerce! 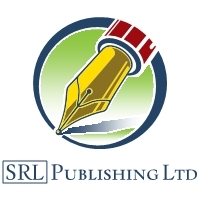 SRL Publishing is a brand new book publishers based in Hertfordshire, giving 'unknown’ authors the chance to achieve something from their bucket list by having their name on the front of a printed book. Nexus is dedicated to providing expert and professional computer services to local business and home users at realistic prices. Our highly experienced and trained engineers will provide you with outstanding service. Making use of the most trusted brands in the industry and forming strong relationships with key vendors they ensured that Force36 engineers gained access to the best possible resources to meet the primary goal of delivering robust, scalable systems to meet the needs of their business clients. Support 4 Sight is a registered charity that provides practical and emotional support to visually impaired local people in Essex. We engender social value in our local community by supporting visually impaired people. We also have a trading arm which supplies top quality visual impairment awareness training and disability awareness training as well as a number of other products. Check-in @ Stansted, the only B2B exhibition to take place at London Stansted Airport within the unique and highly impressive Diamond Hangar on Thursday 23rd June 2016, has confirmed that Secret Diners Club which offers affordable, luxury catering operated by Lydia Cole and her partner Michael, a Michelin award-winning chef with 17 years’ experience in the industry, is set to cater for the VIP lunch at this year’s event. 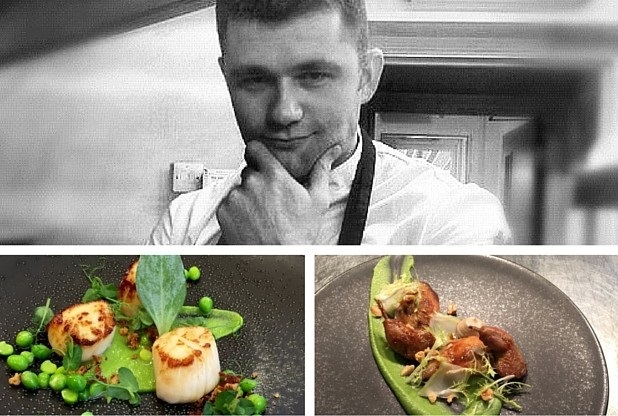 Chef Michael Binnington has worked in some of the country’s top Michelin starred restaurants and hotels including The Mandarin Oriental Hotel in Knightsbridge, Midsummer House in Cambridge and Chapter One in Kent, and has seen him cook for some very high profile guests including royalty. The team at Check-in look forward to welcoming Secret Diners on the day along with the VIP guests who will be sampling the food that they have to offer! Bosses at the airport believe the proposals fall a long way short of what passengers and the region deserve and that they again ignore recommendations from the Airports Commission for urgent action. Nearly a year after it was first due to be published, the Anglia Route Study - which provides the blueprint for the railway in the East of England up to the 2040s - has suggested journey times savings of between 2 to 5 minutes could be achieved on the mainline to Stansted and Cambridge but only if new rolling stock is made available in the next rail franchise. The airport had been working in partnership with Network Rail on a proposal to reduce journey times to Stansted to around 40 minutes over the next five years which would also lead to improvements for commuters in Cambridge, Bishop’s Stortford and Harlow. “Network Rail's plans for the West Anglia Main Line to London Stansted Airport and Cambridge fall a long way short of what passengers, commuters and businesses on the line deserve. “The plans still do not provide an adequate solution to the Airports Commission's recommendation for urgent action to improve rail services to Stansted in the short term, and they do not address the issues that passengers face now - day in, day out - in terms of journey times and reliability. “The suggestion by Network Rail of a two minute saving to Stansted is derisory when our own work shows that a much greater reduction in journey times could be achieved in the short term, paid for by the additional fares from more passengers using faster trains. “Short term improvements would provide an important boost to Stansted, and help sustain the Eastern region's recent strong economic growth."